Welcome back! 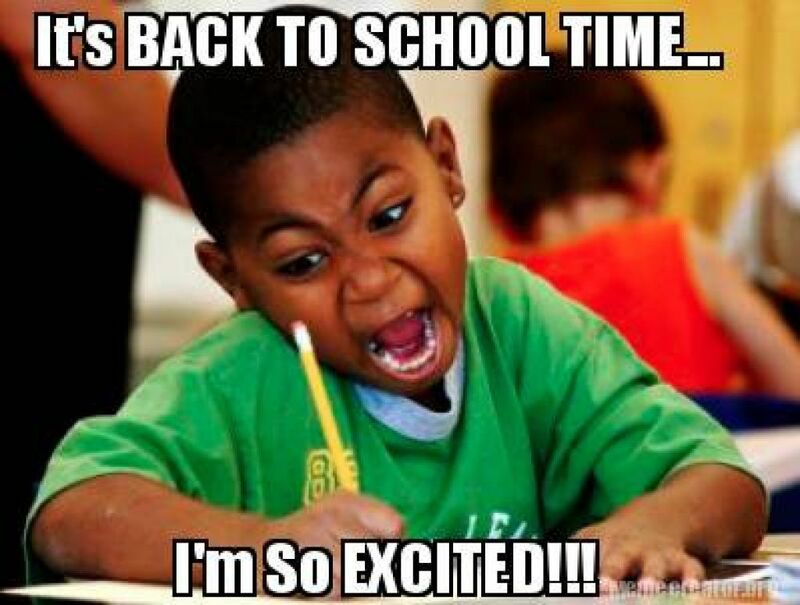 Hope you are all having a fantastic first week! Overview: Pollution that arises from the burning of fossil fuels has several environmental, financial, and health consequences. As a result, international, national, and local laws are being enacted favoring renewable energy sources such as wind and solar. New York State, specifically, has enacted a Clean Energy Standard that mandates 50 percent of all energy come from renewable sources by 2030. A new documentary, THE AGE OF CONSEQUENCES, examines the impacts of climate change through the lens of national security and global stability. The film features interviews with high level admirals, generals, and Pentagon officials that take us through conflict around the world and how climate change has played a part. You can find the trailer here: http://theageofconsequences.com/. RGGI, Inc. is a non-profit corporation established to support the implementation of RGGI—the nation’s first mandatory, market-based program to reduce greenhouse gas emissions. The nine states participating in RGGI have reduced carbon pollution while supporting economic growth, and reinvesting in a cleaner and more efficient energy system. The opportunity is described in full here: http://www.cleantekker.com/jobs/250-spring-intern/. Please send a cover letter and resume to info@rggi.org by January 31, 2017. Catching the Sun: 7th Empire Media aims to create a culture of human rights and a sustainable planet through imaginative media that makes a real impact. Our most recent project, Catching the Sun, is executive produced by Leonardo DiCaprio, and asks the hard questions as to how a clean energy economy will actually get built. We are actively seeking students for a six to eight week internship in NYC. We hope to connect with students who are interested in media, film, environmental and human rights. Professional spoken etiquette, and strong background in writing and research skills are required. For more information, interested students should contact: Emily Cavanagh at catchingthesunmovie@gmail.com. CIESIN, a center within the Earth Institute at Columbia University based in Palisades, New York, is seeking student assistants to work on various projects at the intersection of the social, natural, and information sciences. Semester-long positions are available with flexible hours and some possibility for extension. More information can be foundhere. Please send a statement of interest and resume to rdowns@ciesin.columbia.edu. Additional opportunities: Center for Science and Society, http://scienceandsociety.columbia.edu/tag/graduate-students/. This course focuses on the challenges to climate adaptation and resilience investment, specifically focusing on the current state of public and private adaptation finance flows, issues in measurement and metrics of physical climate risk, the limited number of practical investments, and the potential for new instruments and investments going forward. Students will be exposed to an overview of the climate change adaptation and resilience challenge, the current state of finance flows, a range of metrics and measurement strategies to assessing physical climate change risk and approaches to regulation, disclosure and investment; examples of adaptation and resilience investments; and potential instruments and strategies for mobilizing finance. More information on Vergil.